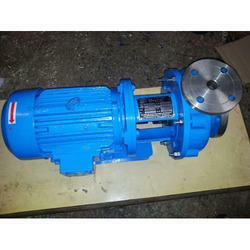 Our range of products include horizontal metallic monoblock pump and horizontal polypropylene monoblock pump. 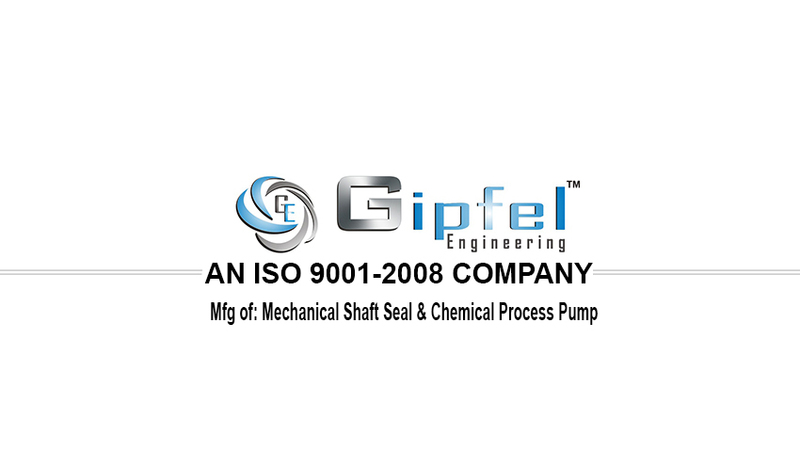 Backed by a team of experienced and qualified team members, we have been able to bring forth a qualitative range of Horizontal Metallic Monoblock Pump. It can be operated in wide voltage fluctuations range as well. It delivers the efficient at par with internationally available pumps higher by up to 10 points than the minimum required by Indian standards specifications. 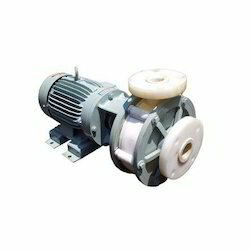 We offer an incomparable and a vast range of offering Horizontal Polypropylene Monoblock Pump. This product is available in different specifications and can also be customized as per the wide needs of clients at the vendor's end. Our quality controllers check each product to ensure its’ performance. This product can also be availed by clients from us at market leading prices.